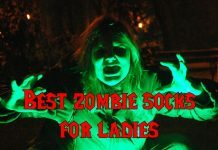 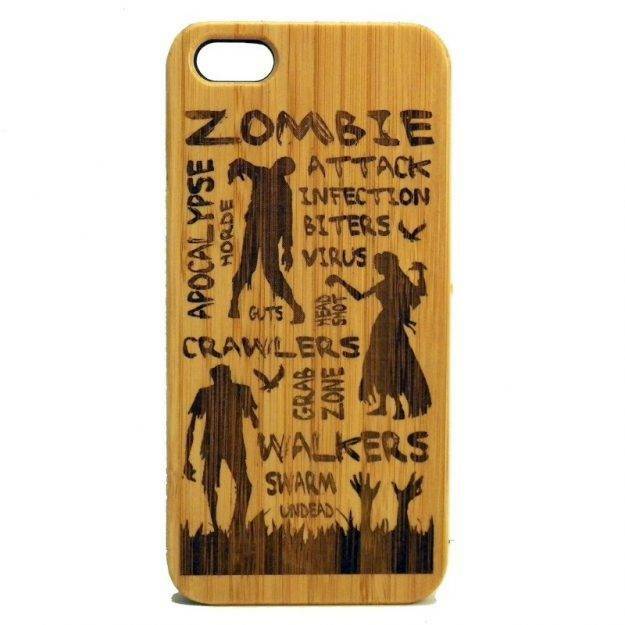 As a fan of anything zombie, I must be ready to always have some amazing zombie-related items on me. 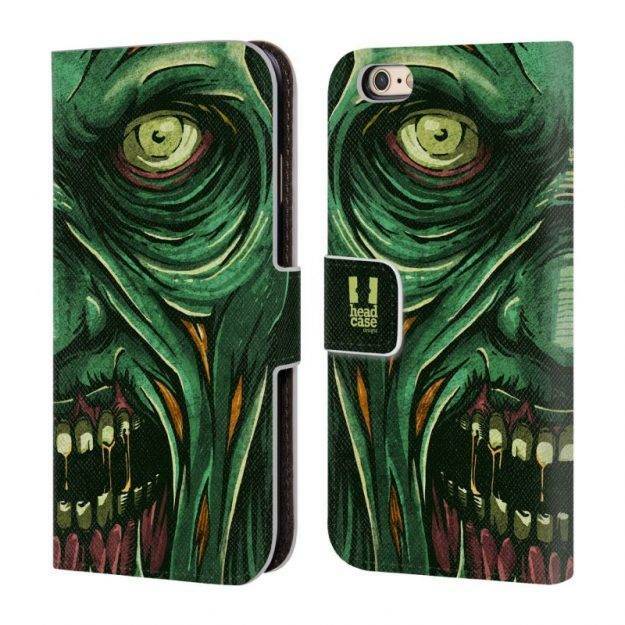 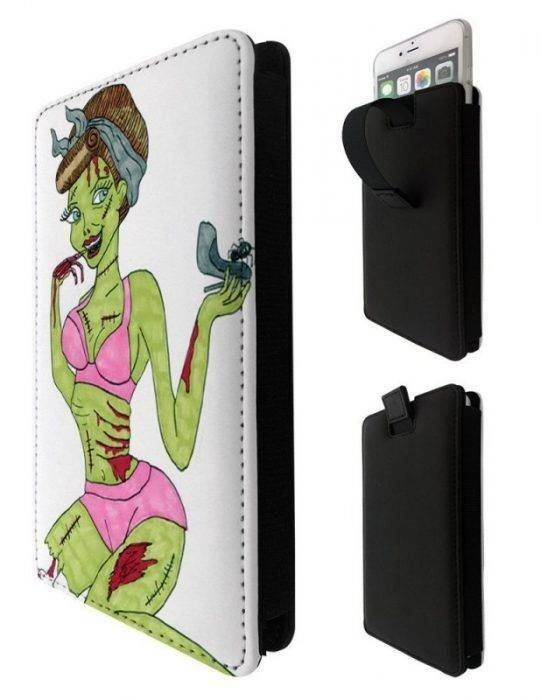 And since I’m always carrying around my phone, it’s a no brainer to have a cool zombie case for it. 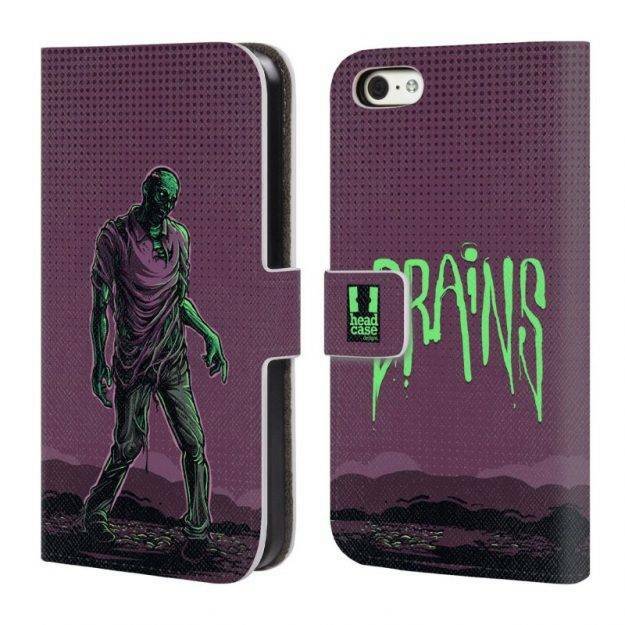 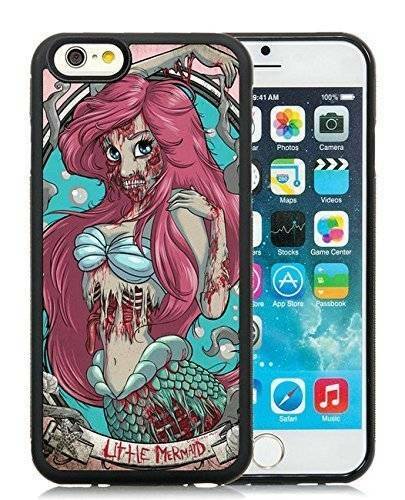 And if you feel that you could use an upgrade of your case and feature a cool zombie case for your phone too, I’ve got you covered with the best zombie iPhone 6 cases and the best zombie iPhone 6s cases (because, well, they work on both!). 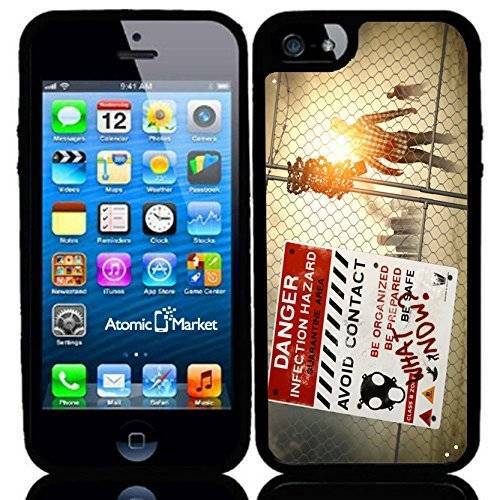 I have chosen only cases that not only look good, but actually protect your phone from drops and other problems. 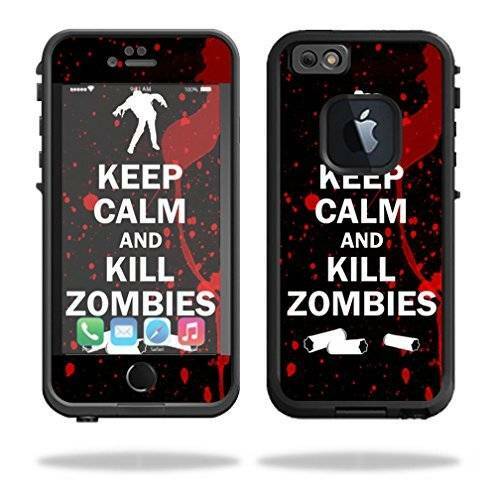 Because, zombie apocalypse or not, you don’t want to walk around with a broken phone. 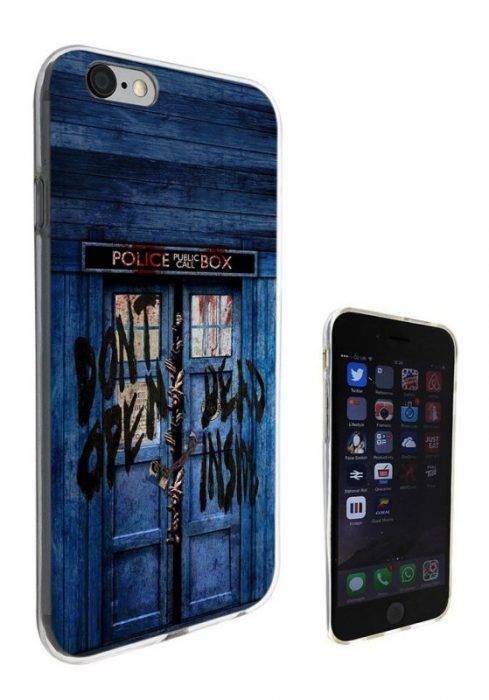 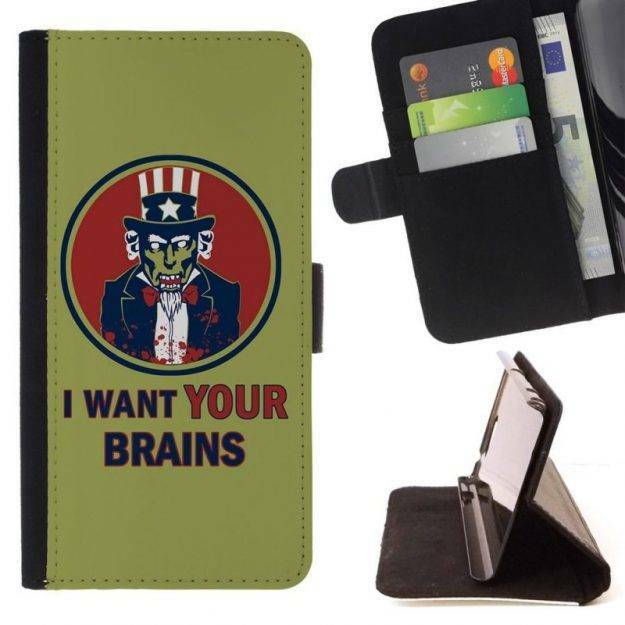 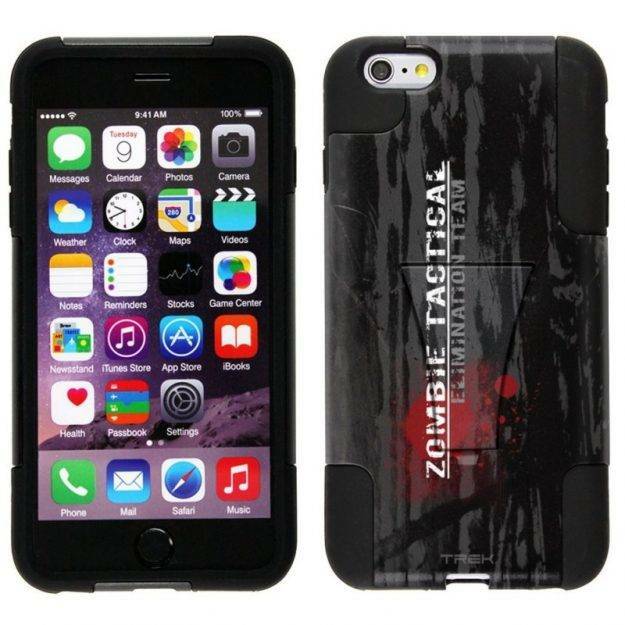 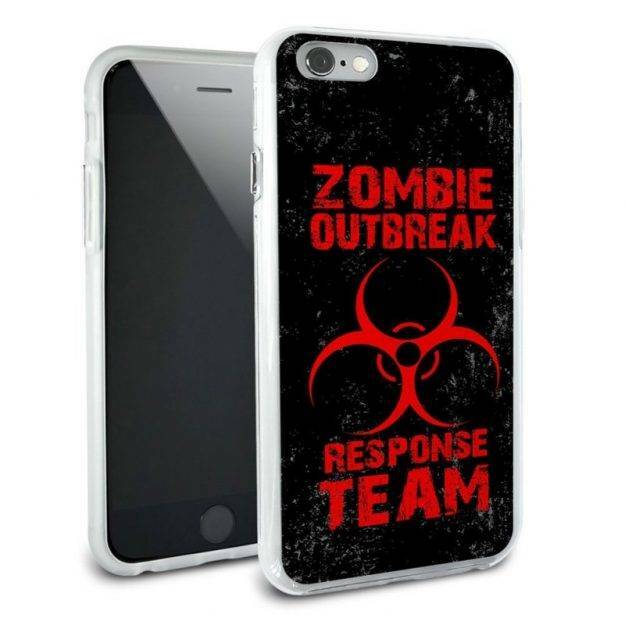 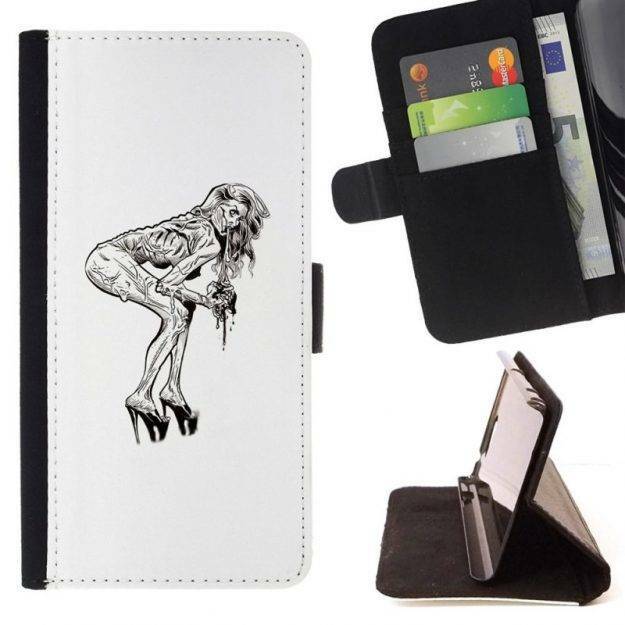 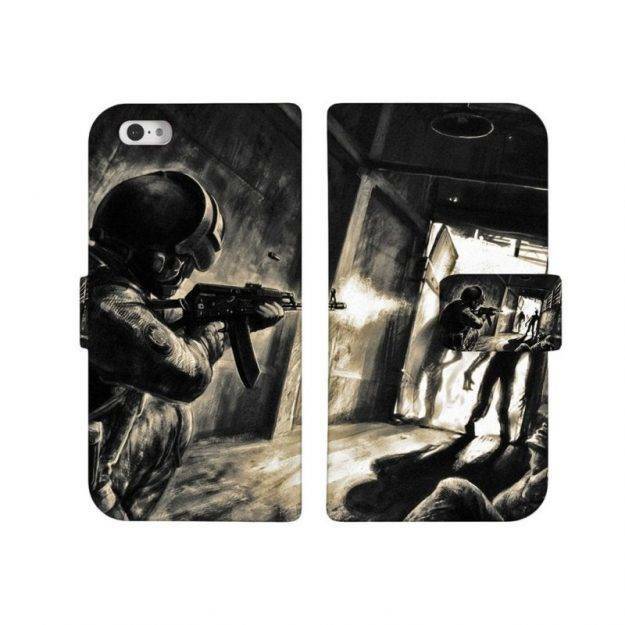 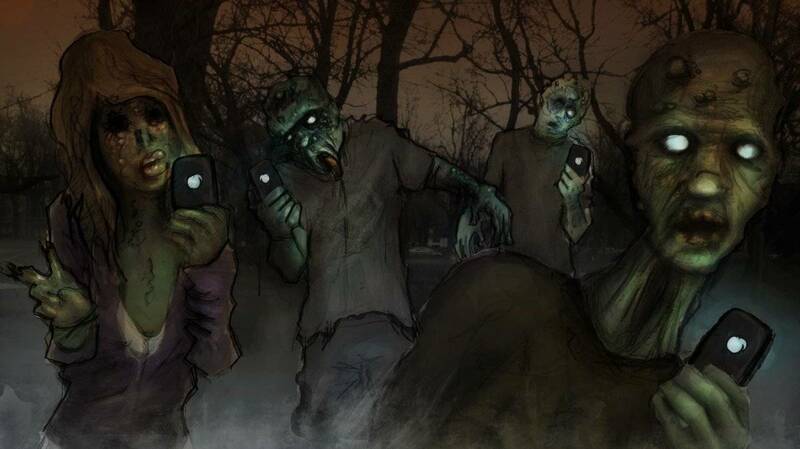 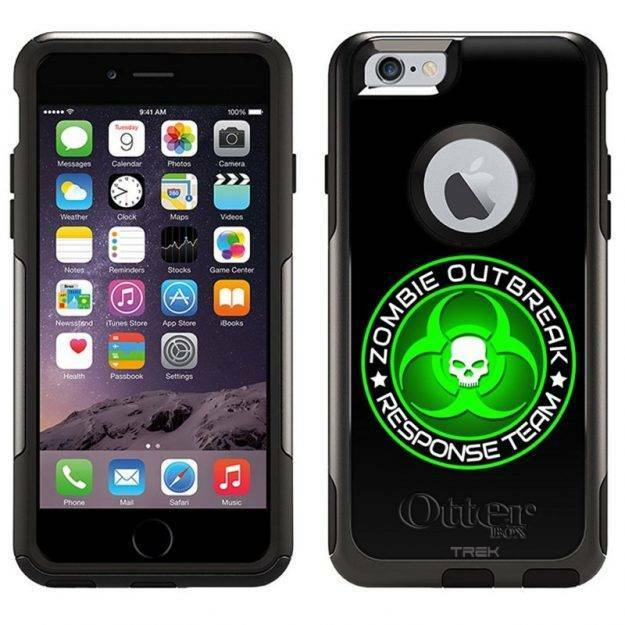 So without further ado, let’s check out below the best zombie cases for iPhone 6 and 6S! 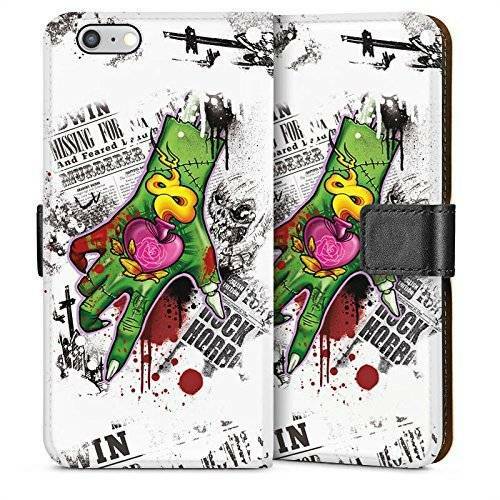 Yup, these are some really amazing cases for the iPhone 6 and 6S and every zombie fan will love them. 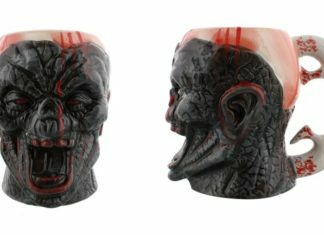 It’s hard to decide to get just one, but you have to. 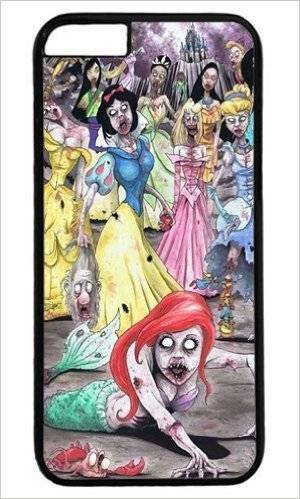 Which one will it be, though? 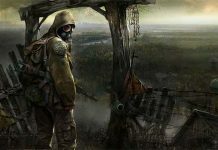 Should You Be the Raider During the Zombie Apocalypse?